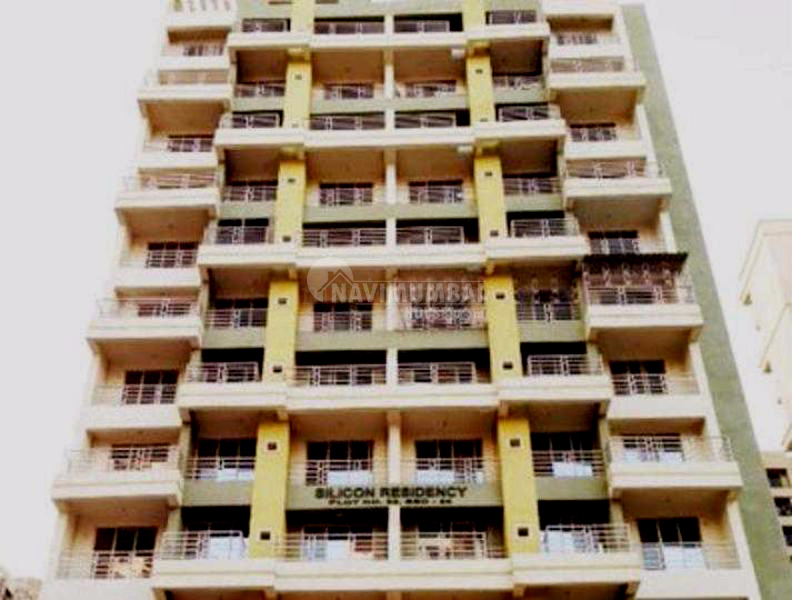 2bhk flat for rent in Roadpali this flat has basic amenties like lift, watch man , sercurty power back up etc,unfurnished flat with open parking it is at good location on 10th of 16th floor storage.get this flat for just RS.10000(THOUSAND) rent only10 year old building . we just don’t believe in doing business but we believe in building relationship. Shopping Mall littla mall approx 9min.